Caitlin Crosby is a singer/songwriter/actress who also happens to be one half of the musical duo Crosby Skills and Nash. Yes you read that correctly, SKILLS and Nash. On top of writing and performing her own music, Caitlin is also an accomplished actress and the co-founder of two unique web-projects The Giving Keys, and Love your Flawz. In our opinion there is nothing cooler than people using their talent to promote positive self image and community. Check out our chat with Caitlin Crosby, which to my knowledge is the only interview we’ve ever done with someone on a jet. NA-Ash: Caitlin, thanks for talking with us! How’s your day going so far? NA-Ash: Awesome, this may end up being the first interview we’ve done that was written at over 600 mph! As a singer-songwriter we’ve read that you pull inspiration from an extremely wide variety of sources. What is your writing process like? Do you lock yourself away in a dark corner, or, do you drag a lap-tap down to Starbucks and caffeinate yourself into oblivion? NA-Ash: We know that you’ve been interested in music since you were very young. 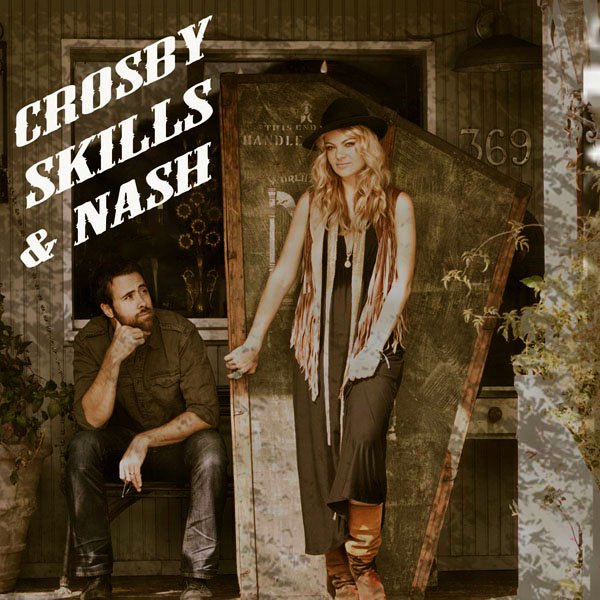 Your latest project Crosby Skills and Nash is generating a lot of positive buzz. Can you tell us how the band got started and if you’ve had to experience an awkward moment of people looking for “that other band” while at one of your shows? Caitlin: Haha no, no one has made that mistake yet;) Jay Nash & I met at SXSW in Austin playing shows & bonded over out famous last names (though no relation) and decided to try writing together. Writing with other people usually difficult for me, but we just clicked. NA-Ash: Do you think social networking and digital distribution are good tools for aspiring artists? Or, do you think “old school” physical media is still the way to go? Caitlin: I think as long as it’s authentic & original/cool, a little bit of both is the way to go. NA-Ash: After doing some research I found out that you work tirelessly to promote equality as well as individuality (and we think that’s AWESOME). Even though our site talks a lot about video games and movies, we really admire “Love Your Flawz”. Can tell us a bit about the project and how it all got started? Caitlin: I started taking hundreds of pictures of friends & people around the world on music tours of them holding up signs that say something about embracing an imperfection or flaw that they had, with the goal of seeing it as a positive thing that makes us unique. 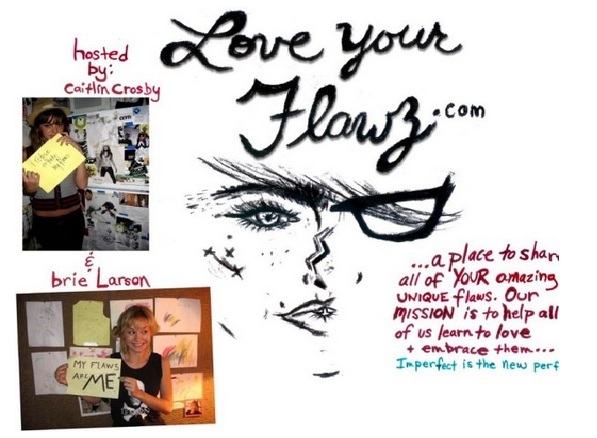 We (co-founder is Scott Pilgrims Brie Larson) made LoveYourFlawz.com full of them, blogs, quotes, helpful info, videos, cool interactive networking, & people are able to make their own personalized pics. I want to see all YOUR homemade pics! NA-Ash: Oh I have plenty of flawz to show off, no worries there! Did people ever question your legitimacy as a singer because you’re also an actress? Caitlin: No, I assume the other way around. NA-Ash: Why do you think there is such a negative social stigma attached to actors who sing and singers who act? (you can blame Eddie Murphy and Mariah Carey if you want). Caitlin: People assume if you started out doing one, & want to ‘try’ the other next, & it’s not what originally gave you success, people may think you only got recognition on your new career or ‘craft’ only based on the ladder, and not because they’re actually good at it. Yes, that was the longest run-on sentence of all time. But I’ve seen a lot of fantastic cross overs so don’t hate! I, for one inched my way in both fields & still inching twards whichever doors seem to open that particular week/month, haha. NA-Ash: What advice do you have for other artists that want to “do it all” like yourself? Caitlin: I’d say, follow all your passions & check your motives through the whole journey. That way, you won’t let any of it go to your head. Caitlin: I collect old used keys. And engrave them with inspiring words like, Hope, Love, Create, believe, miracle, breathe, Faith, Grace, laugh etc. An started paying homeless youth to engrave them for me & we have been making necklaces out of them and selling them at TheGivingKeys.com So I’ve become obsessed with locksmiths as well as my friends spare keys:) AND proceeds go to charity so custom order whatever word you want & we will mail it on a necklace to ya! NA-Ash: That’s an excellent project, I personally know a ton of people that will scoop those up! NA-Ash: I know you’ve been massive music conventions like SXSW, but have you ever been brave enough to make it out to San Diego for Comic Con? Caitlin: Yes! I went a couple years ago & was blown away! 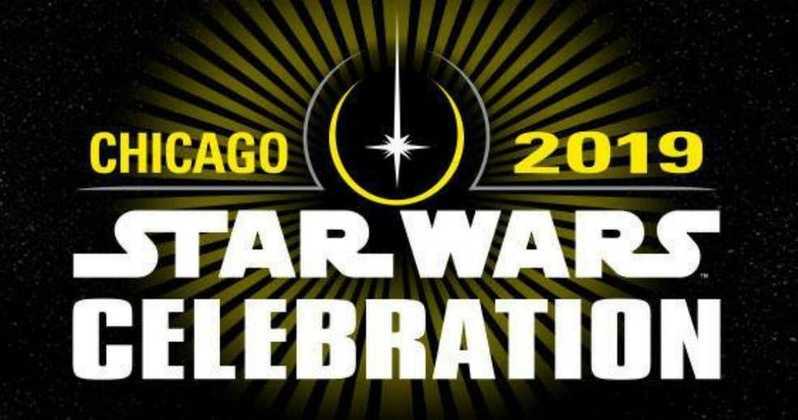 I though I was a nerd, but that made me feel like I need to be more committed to my nerd ways. I loved the show panels, costumes and, well mostly just the awesome people who were so dedicated to their outfits & nerd-love. I’m going back in a few weeks! Hmmm, Should I commit & dress up??? NA-Ash: Awesome! We’ll be there as well. I’ve never had the courage to dress up, but you should by all means! Speaking of a nerds. Did you “spaz out” when Weezer was on Hard Times with you? Tell me those guys are as nice as they seem. Caitlin: Yes! Weezer is one of my favorite bands so I was in Heaven. Other than being brilliant musicians, they were so kind and down to earth. NA-Ash: Lightning Round! 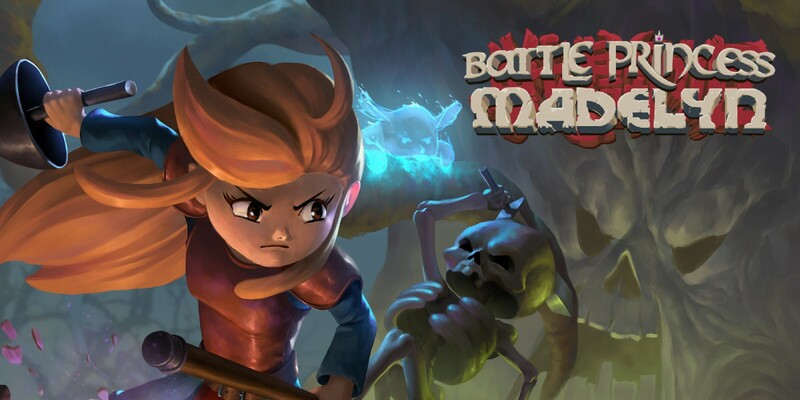 What is your favorite: burrito, concert, video game, and liquid? Go! Caitlin: Baja Fresh burrito w/everything in it (especially sour cream), U2 or Switchfoot, old school Super Mario Bro’s & Tetris, & my favorite liquid is Starbucks double tall latte w/one pump of white chocolate mocha! NA-Ash: Well done! Great answers! Caitlin, thank you so much for talking with us! Do you have any top secret projects or shenanigans in the works that we should keep our eyes out for? NA-Ash: Thanks, hopefully we run into you one of these days..